time visit in Port Douglas. 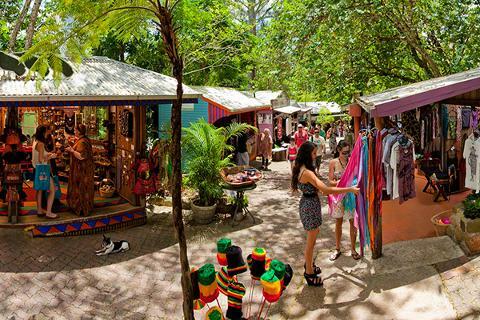 Kuranda Village - "Village in the forest”. 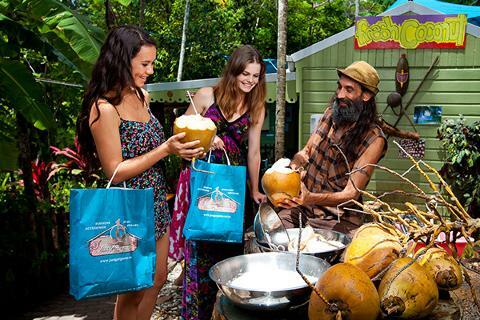 You have 2 1/2 hours to visit and browse the village, heritage markets and optional attractions such as the Butterfly Sanctuary and Koala Park. 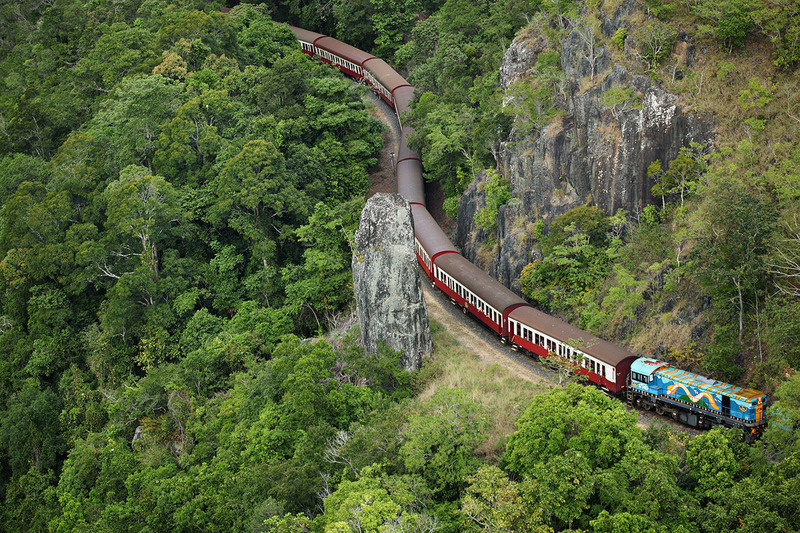 Kuranda Scenic Train - descending down the Barron Gorge, the line passes waterfalls, over bridges, through 15 hand carved tunnels and breathtaking mountain scenery. 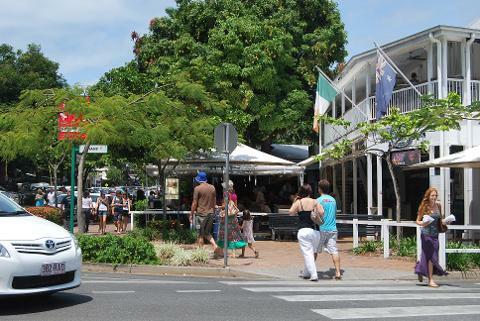 Your transfer from Port Douglas to Skyrail will depart from the BTS Port Douglas Office in the main street of Port Douglas, 'Macrossan St'. Approximate departure from BTS is 10.15pm heading to Skyrail. 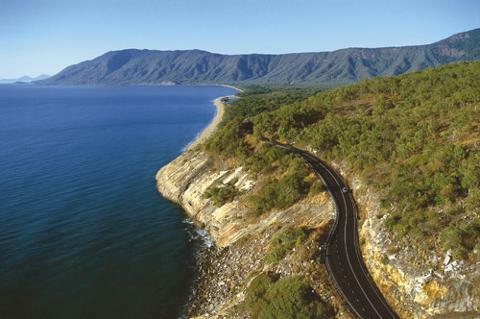 Please check-in with BTS staff on arrival in Port Douglas. 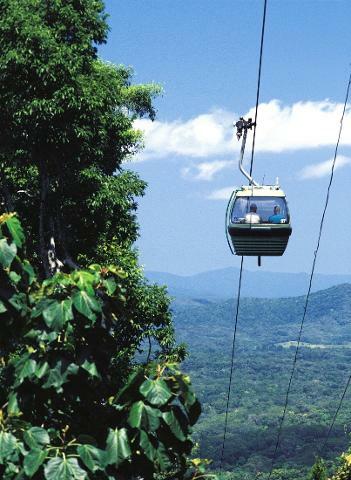 The Kuranda Scenic Train arrives in the Cairns Train Station at approximately at 5.30 pm where our BTS drive will pick you up for return to your Cairns holiday accommodation.